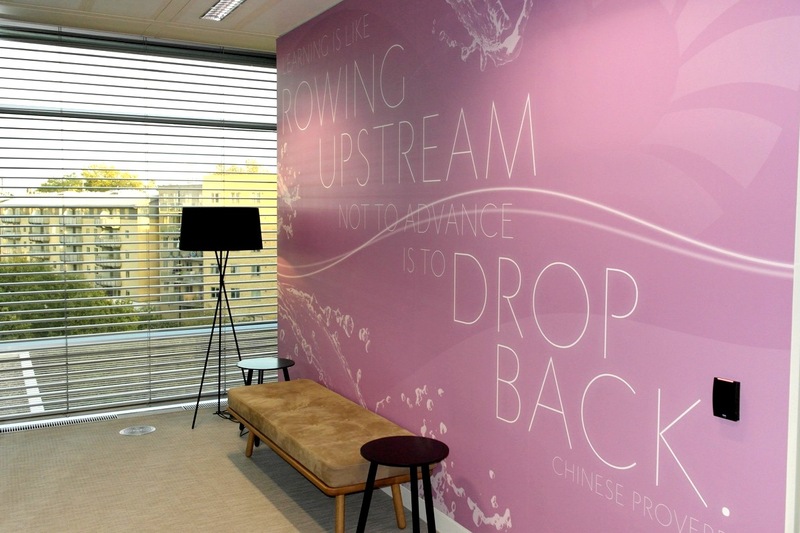 Break out area wallpapers on all floors. 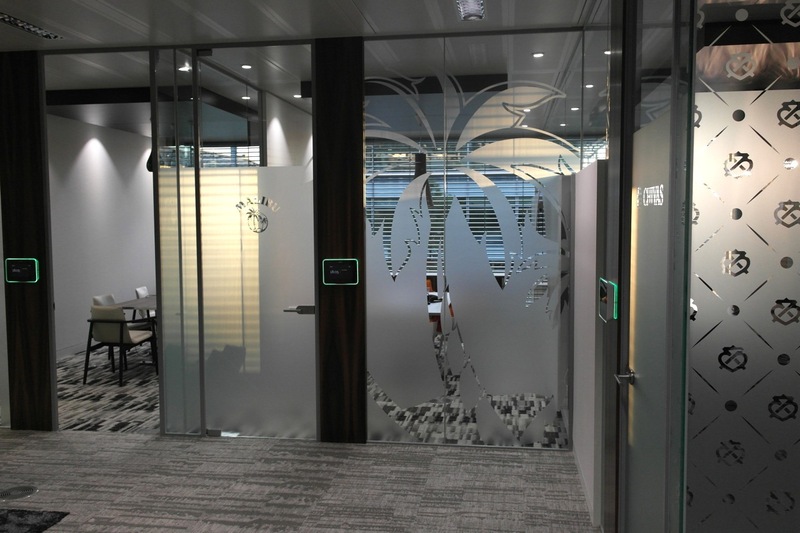 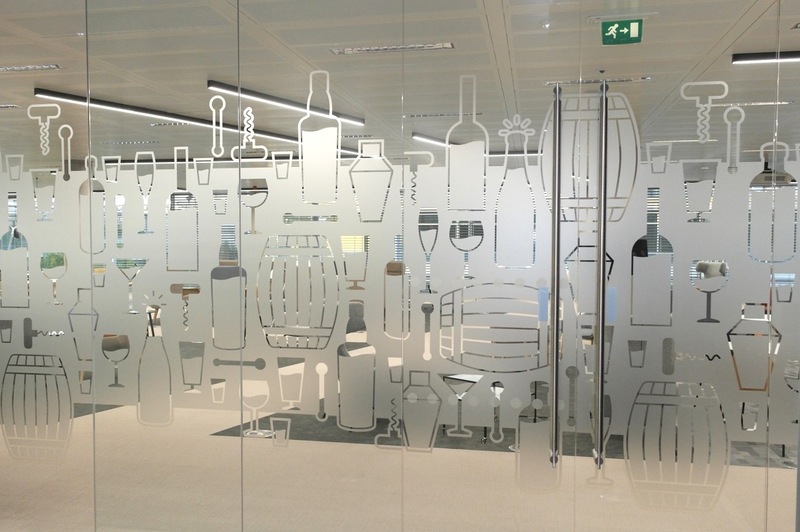 Individual frosted glass manifestations for meeting rooms to reflect the Pernod Ricard brands such as Campo Veijo, Malibu and Chivas Regal. 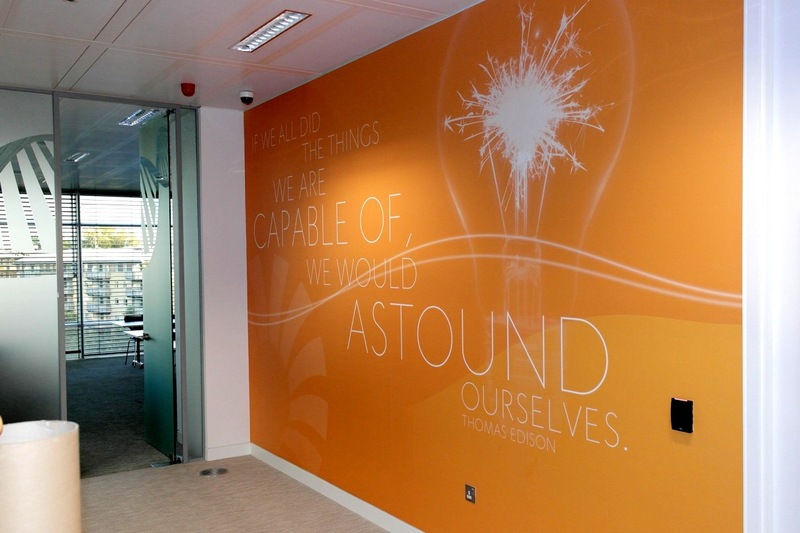 Magnetic rubber graphics onto store wall panels. 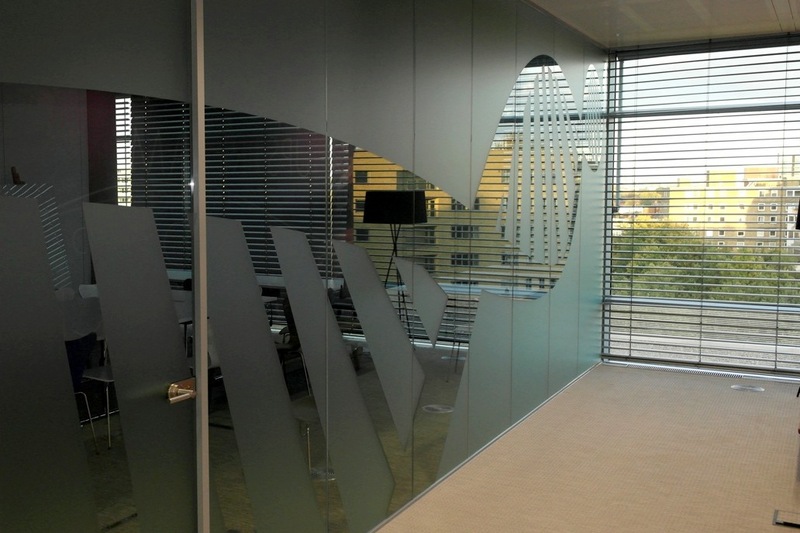 All environmental and waste signage. 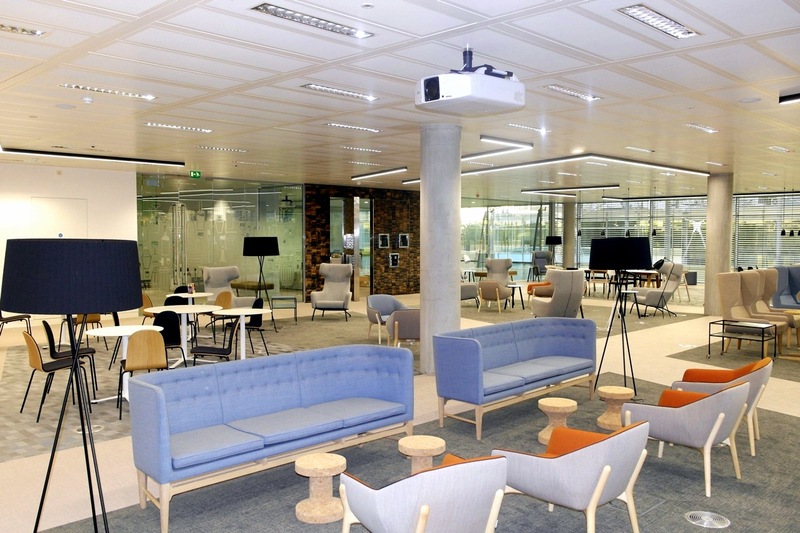 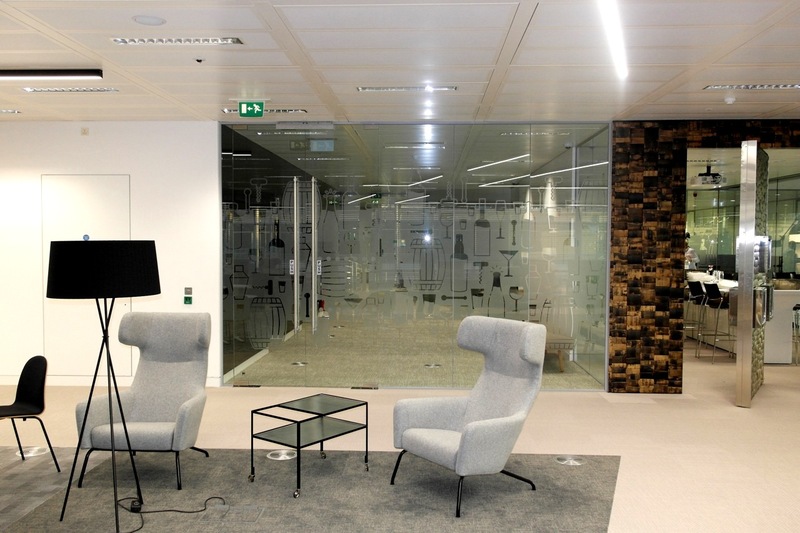 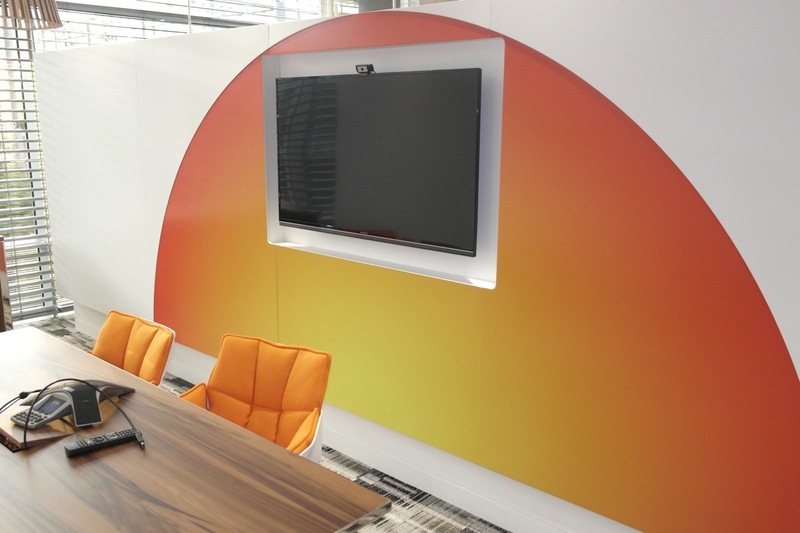 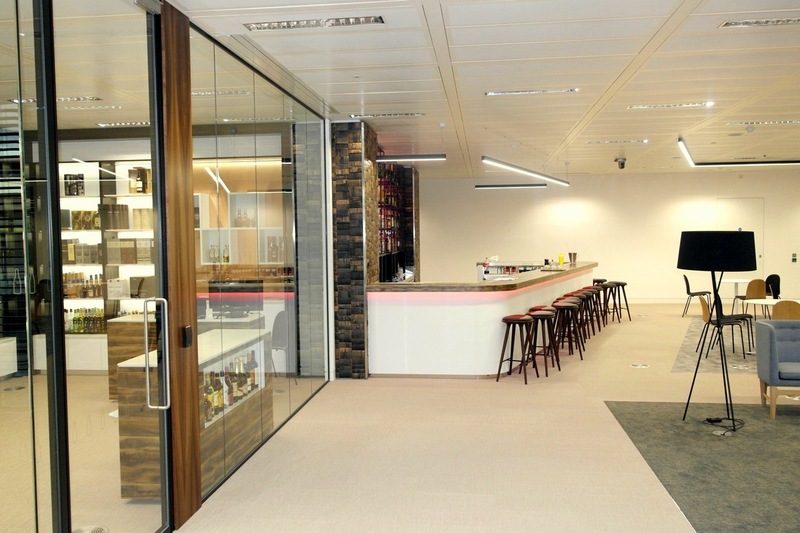 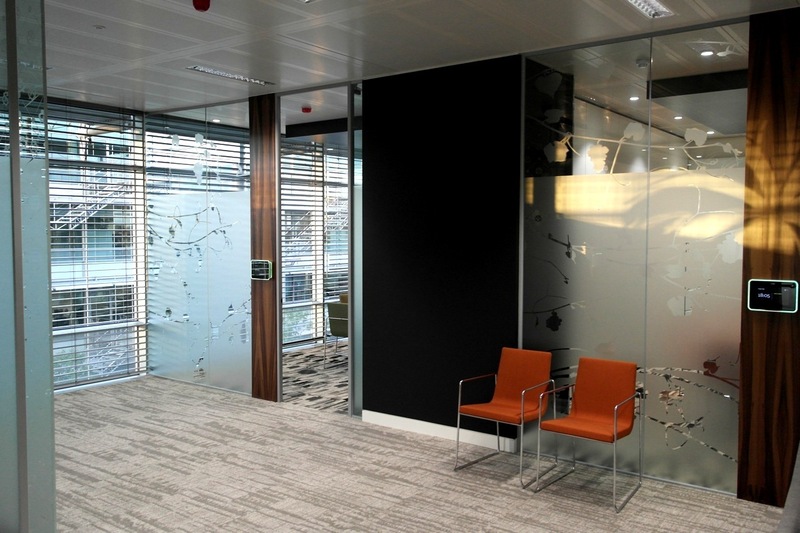 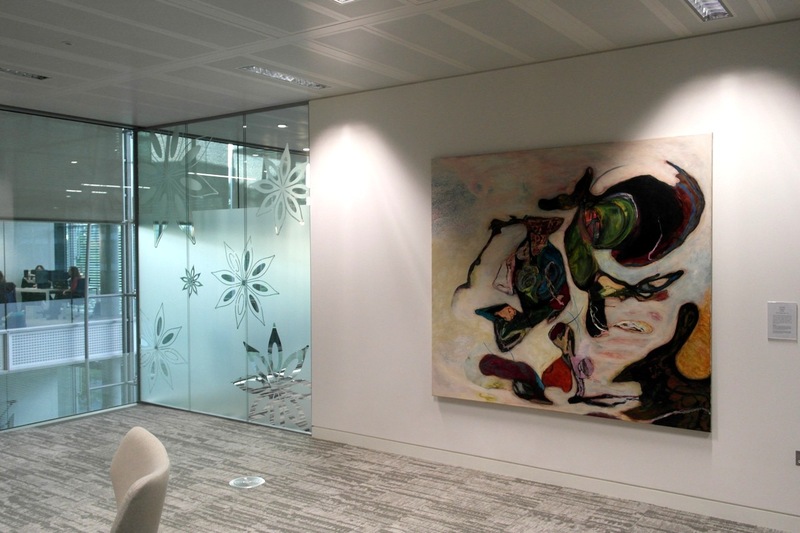 Designed By TTSP, fit out by Overbury.